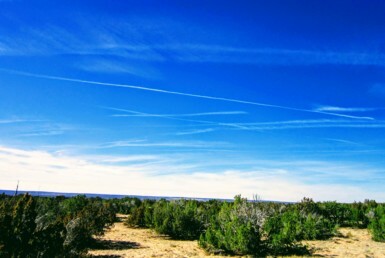 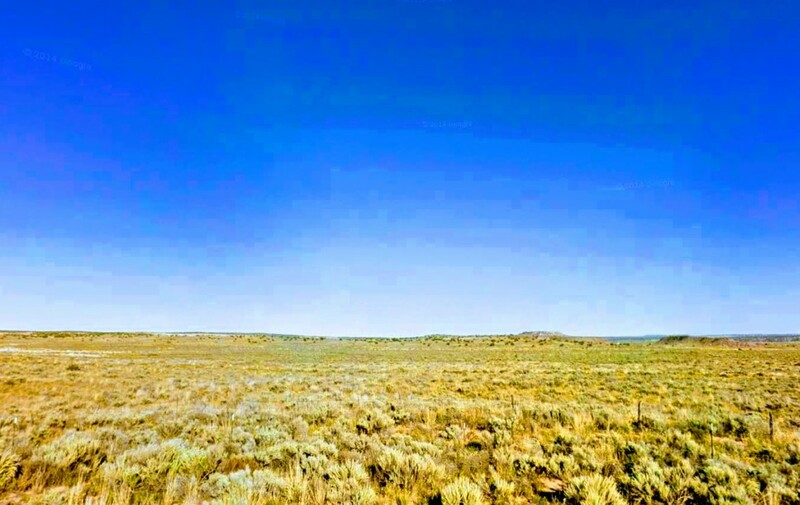 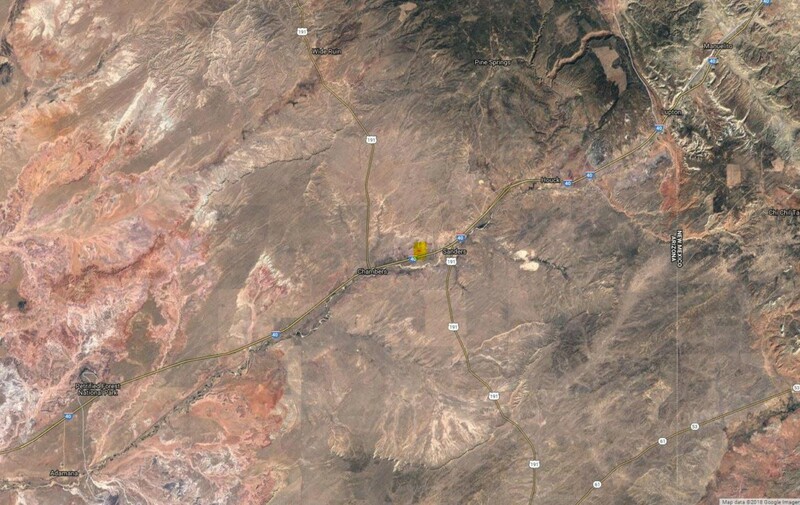 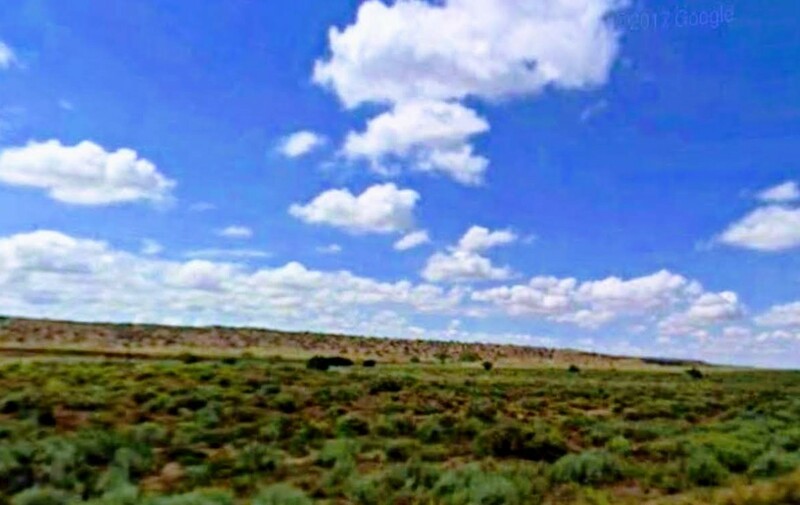 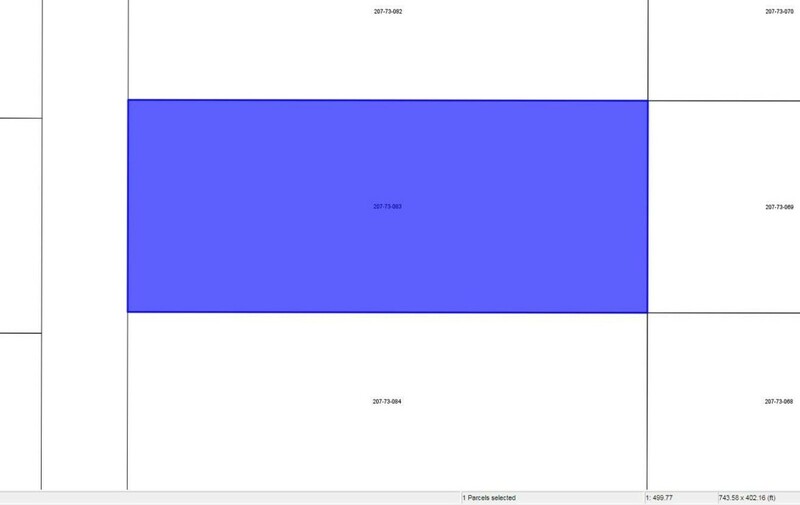 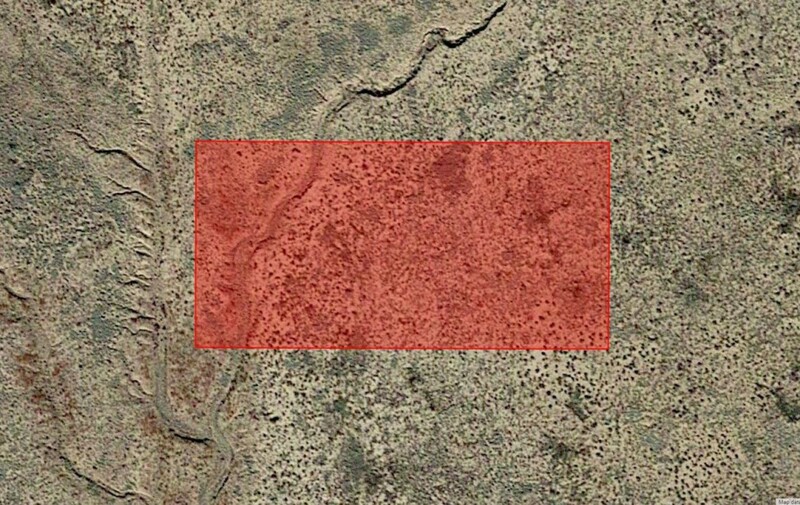 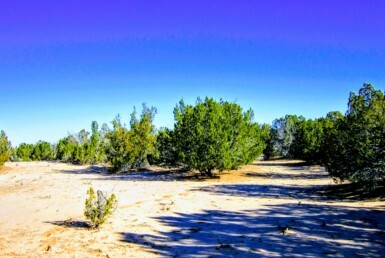 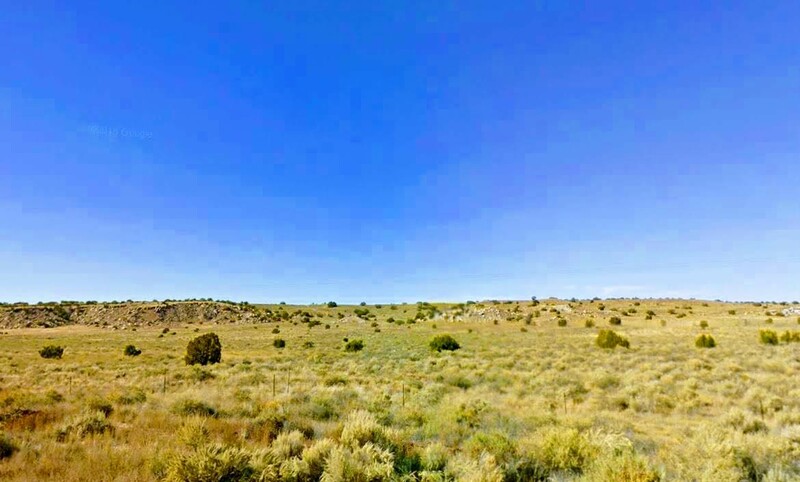 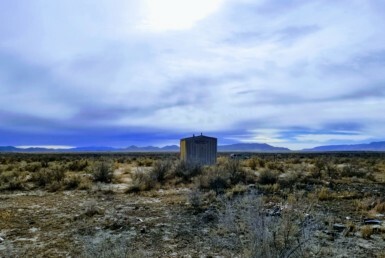 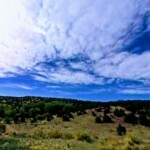 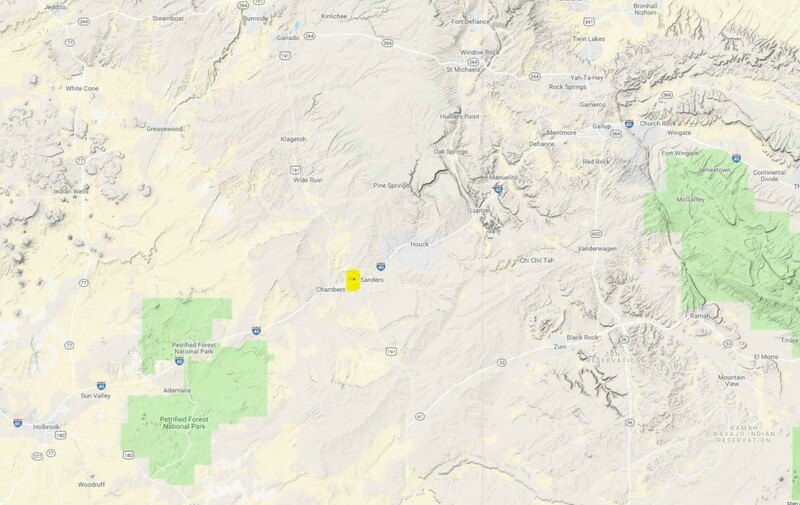 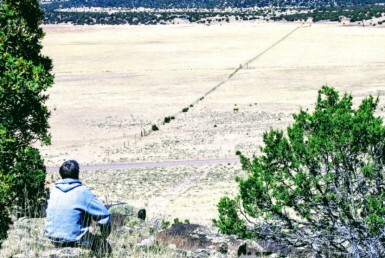 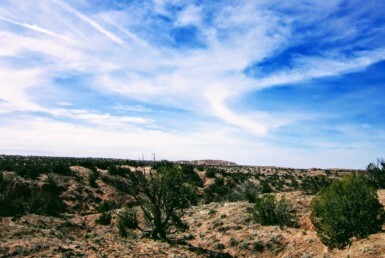 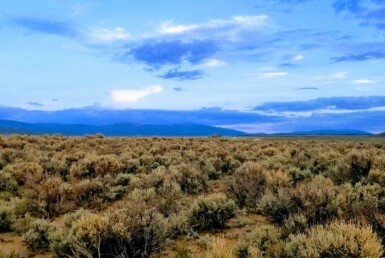 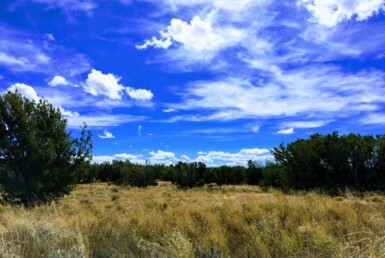 This 1.04 acre lot is nestled in between Flagstaff and Albuquerque. 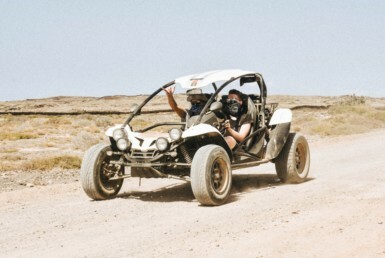 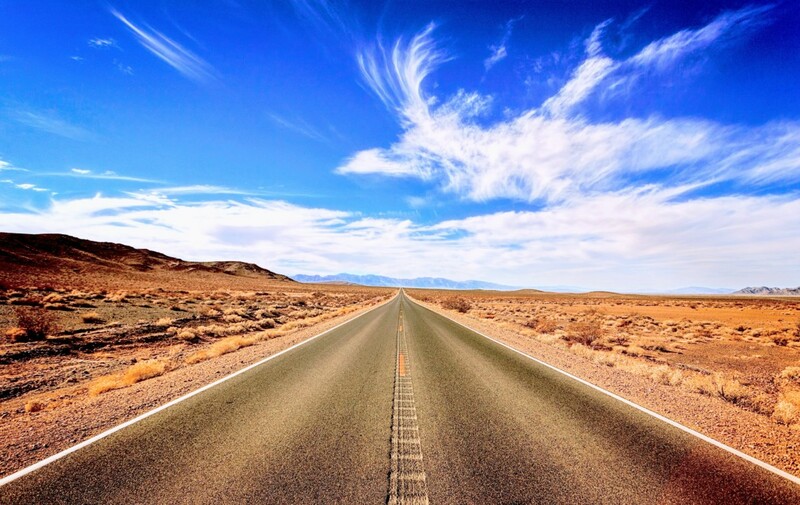 In perfect view of I-40, part of old Route 66, you can head west and quickly arrive at the Petrified Forest National Park or the Painted Desert Indian Center. 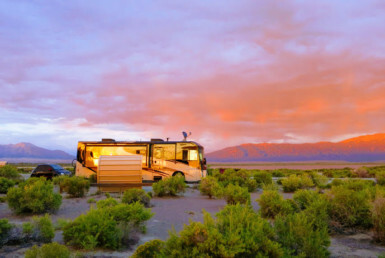 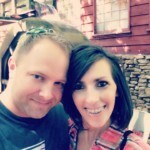 Sun Valley RV Resort is only about 40 minutes away. 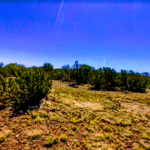 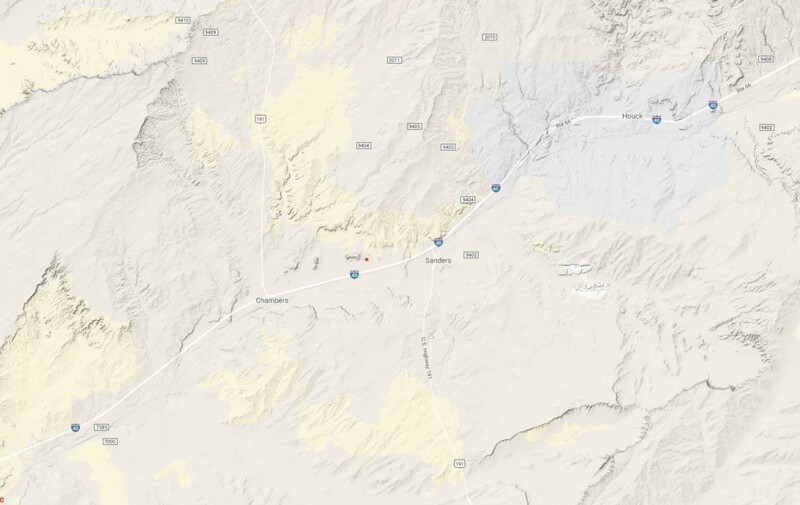 This property in one of the most beautiful areas of Apache County. 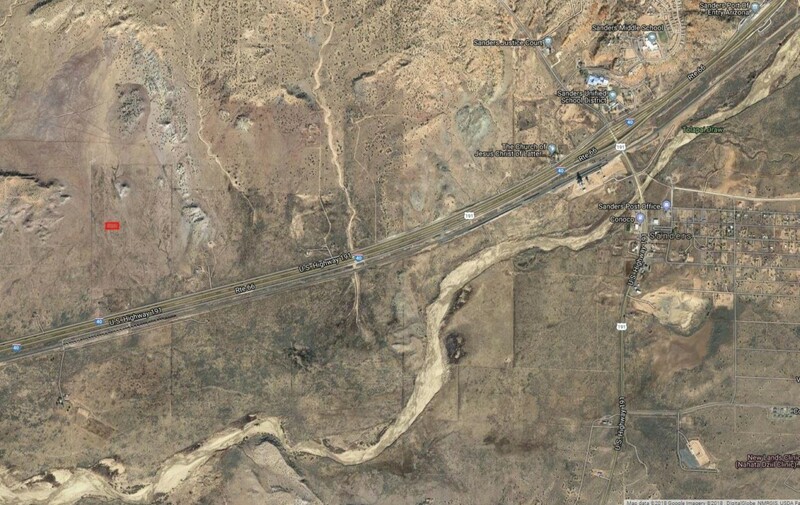 Could be a great way to save some money on RV & camping fees as this is a nice stop-over spot with great access to the highway.